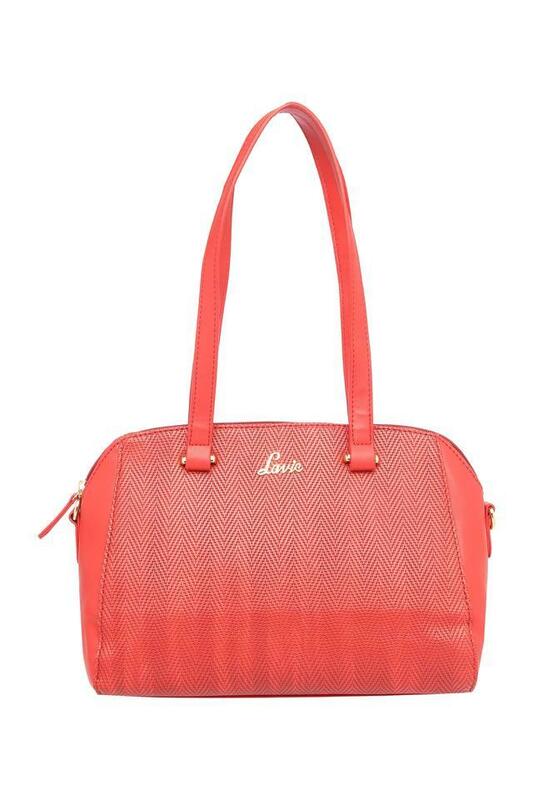 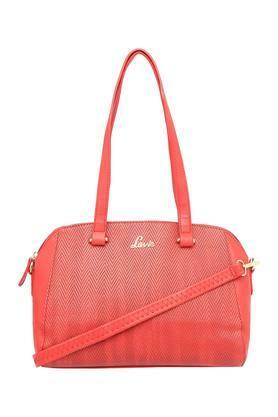 Designed for all fashion conscious women, this fashionable satchel handbag from the coveted house of Lavie will surely become your instant favourite. It comes with a spacious compartment along with a zip closure, which will keep your essentials safe and organised. 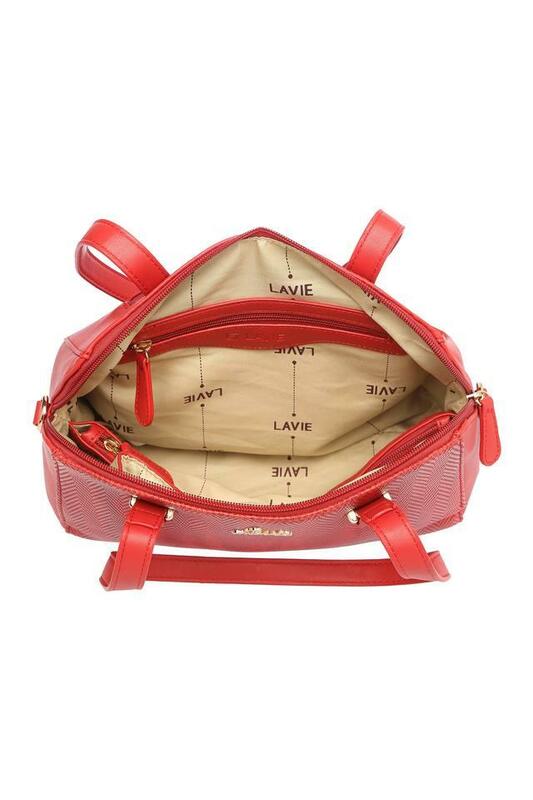 Besides, the premium quality synthetic leather make renders it trendy and durable. 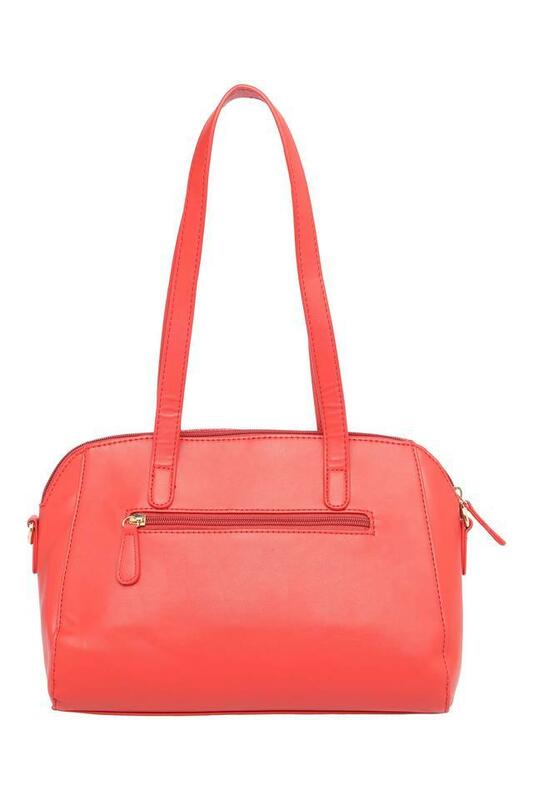 This satchel handbag will be a nice choice for every fashion forward woman. You can accessorise your favourite casual wear with it and be the fashion diva among your friends.